Despite advances in diagnostic methods, surgical techniques, and supportive therapy, chronic parapneumonic empyema is still associated with considerable morbidity and mortality. A prospective study was performed on a consecutive series of patients with chronic parapneumonic empyema to analyze the results of surgical treatment and identify clinical predictors of poor outcome. From 1993 to 2000 a total of 40 patients underwent decortication for chronic parapneumonic empyema. There was no mortality. All 40 patients had definitive resolution of the empyema. Altogether, 34 patients (87.5%) had an uneventful postoperative course, and 5 (12.5%) experienced complications (2 prolonged febrile syndromes, 3 cases of sepsis requiring mechanical respiratory assistance). All complications resolved well with adequate treatment without further consequences. Definitive results of the surgical procedures assessed at the 6-month follow-up examination were good in 21 patients and satisfactory in 19. No unsatisfactory results were observed in any of the patients. 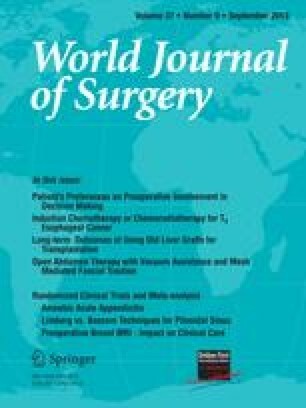 Univariate analysis showed that three variables predicted morbidity: co-morbidities (p = 0.039), symptom duration ≥ 60 days (p = 0.009), and duration of preoperative conservative treatment ≥ 30 days (p = 0.006). Multivariate analysis showed that only symptom duration ≥ 60 days (p = 0.041) and duration of conservative treatment ≥ 30 days (p = 0.025) were associated with morbidity. Decortication is a highly effective treatment for chronic parapneumonic empyema and may be performed with low morbidity and mortality. Because prolonged duration of symptoms and conservative treatment increase morbidity, early surgical intervention seems to be the optimal modality for the treatment of chronic parapneumonic empyema.